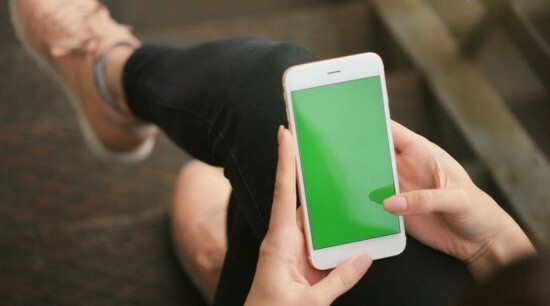 The Pakistan telecommunication authority has launched the device identification, registration and blocking system, through which they will automatically identify the fake sub standards and illegal imported phones, register and block non compliant devices on mobile phone networks. Along with the telecom policy 2015, PTA launched the DIRBS along with the 3g technologies at PTA headquarters Islamabad. The event was attended by the executive director, 3g technologies, it and telecom industry experts and others. 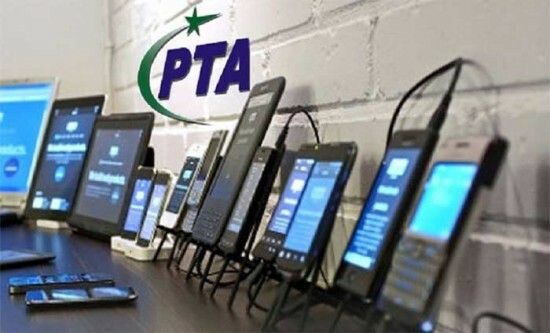 On the event the chairman of PTA said that the authority is cognizant of telecom consumers needs and is trying to facilitate them by resolving their issues. The step that they has taken is also an evidence of PTA sincerity towards its vision and for the protections of telecom consumers right. 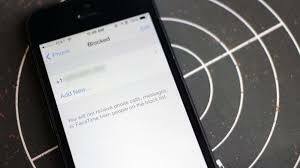 He said that this system will automatically identify sub standards, fake and illegal imported phones, and block non compliant devices on the mobile phone network. This system will facilitate legitimate device importers, and will curb illegal imports and mobile devices users and will also improve the security situations. The chair man also said that the PTA is always engaged in facilitating their consumers along with providing protection to their rights. Chairman also included that the growth of telecom in Pakistan are the evidence of the satisfaction level of telecom consumers with the quality of services being provided to them. He said that now a day the mobile operators have increased this coverage to 65% over the population. Broadband consumers that stood at 1.3 million in 2014 with limited speed offering have now crossed milestone and no have reached 50 million with mobile broad band speed crossing 20 mbs and fixed broadband crossing 100 mbs. It is important to mention here that through device verification system telecom consumers can check the authenticity of their mobile devices in line with PTA regulations by via sms on 8484.